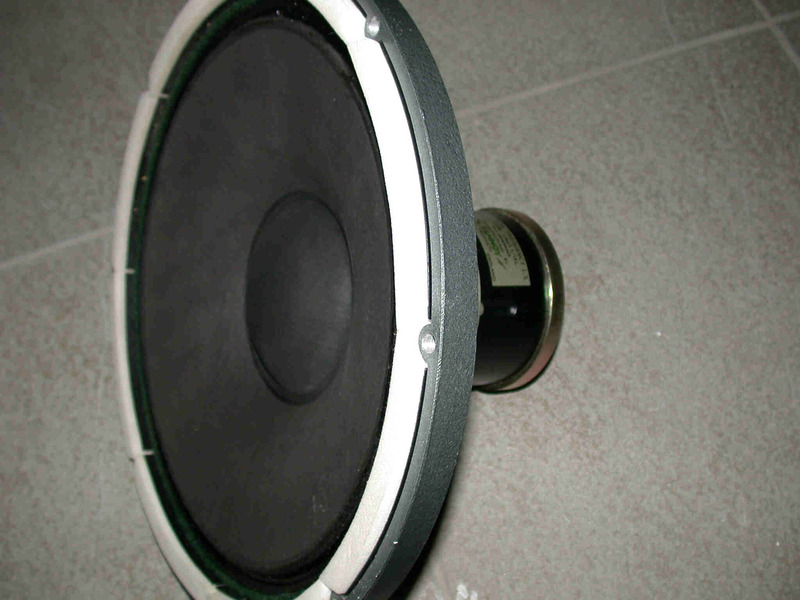 My actual system is a bass reflex for mid bass with aTannoy LSU/LF/15L (non coax.) 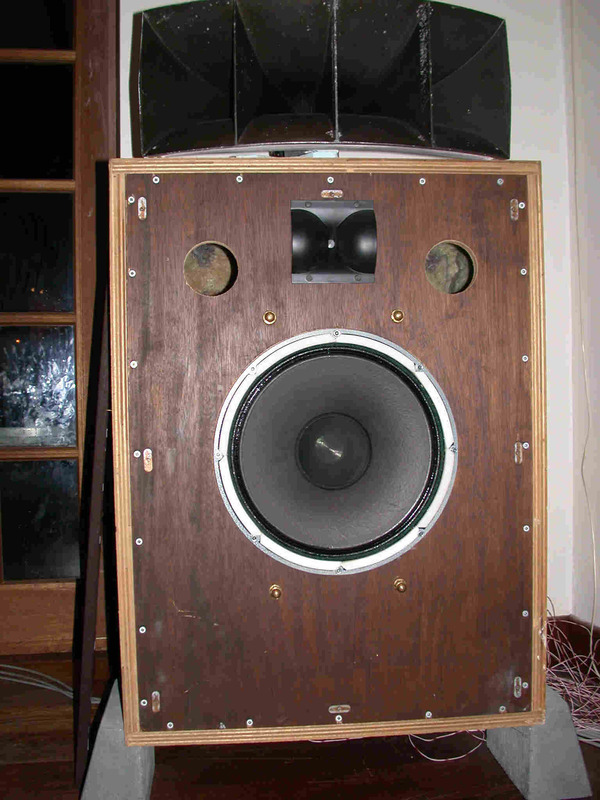 working with Vitavox S2 in mid and and high: JBL. 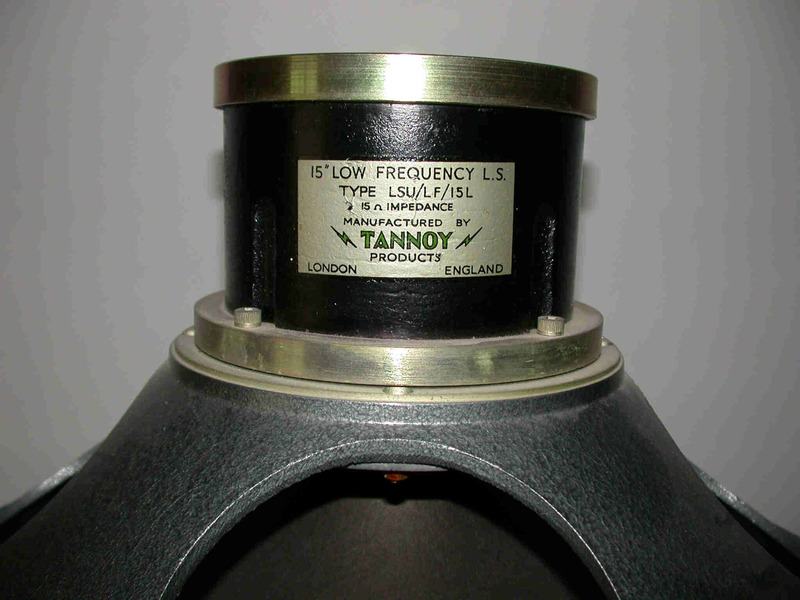 This is a 15 inch LF speaker made by Tannoy based on the Monitor Gold 15' chassis. © PE1MMK Hans Hilberink, Marc Sieben, 2003.